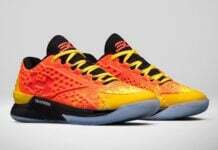 As of late, we have seen a few Under Armour Curry 4 releases which so far seems to be an exclusive to Steph Curry. 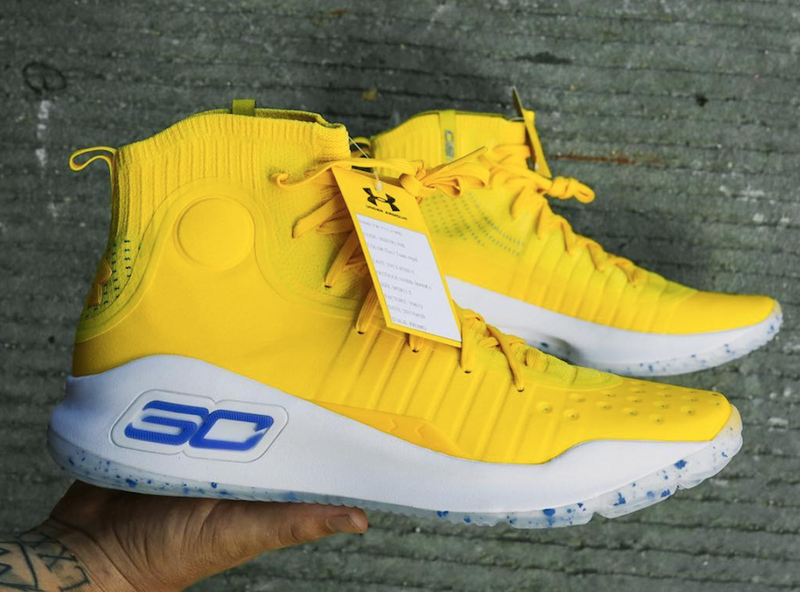 Now we have a look at the Curry 4 Warriors Yellow which is a sample and said to be a 1-of-1. 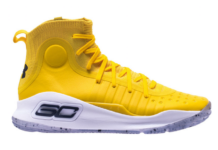 As you can see, this Curry 4 comes dressed in a Golden State Warriors theme. Yellow runs across the uppers while Royal Blue is seen on the SC branding. 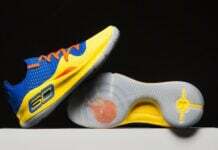 Following we have White on the midsole, a translucent outsole that features more Royal Blue speckled across it. It appears that this Curry 4 will not release and stay a sample. However you can more than likely expect a GSW Curry 4 to release. Once we have more information, we will make sure to update you. Let us know your thoughts in the comments section.